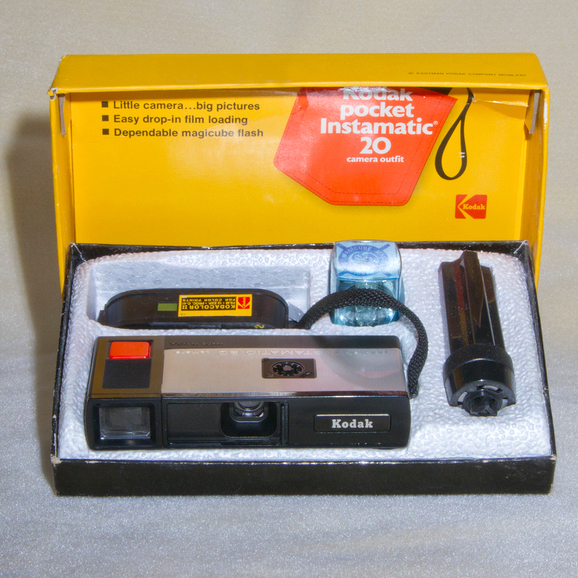 I thought I had arrived when my grandmother presented me and my little brother with Kodak Pocket Instamatic cameras one Christmas (came with film in a cartridge). I took it everywhere and instantly fell in love. Fast forward a few years, and I found a 35mm camera that was left at our house. That was the next faze, as well as learning to shoot with a Hasselblad that my Dad had bought off a friend who needed money. I was awarded a full ride scholarship for fine art out of high school. After graduating from college, I moved to Sun Valley Idaho to ski and figure out where I was headed next. I ended up landing a job with the internationally renowned photographer, David Stoecklein, as well as worked on many photo shoots that came through our beautiful ski mountain resort. Eventually, a co-worker at Stoecklein's and I, branched out and started a stock photo agency. We both shot stock photos as well as represented 50 photographers from around the country. After 7 years, we sold it, and I moved with the agency to Southern California. It's there, that I met my husband, got married, and started a family. I have a commercial photography business, as well as I shoot family photography, and fine art. The family photography has enabled me to stay local, and be present for my very fast growing kids (they'll be gone before I know it!). I have some wonderful companys with my commercial work, and lastly, my fine art photography has always been a joy to do. Please contact us if you are interested in my work. Blenheim Equisports, Beachbrella, California Riding Magazine, C & C Hardware jewelry, Chronicle of the Horse, Coast Kids Magazine, Diane Cotton Jewelry, Discover Torrance, Domino Home, Horse Connection Magazine, I Jump Sports Magazine, Minted, Newport Beach Visitor & Convention Bureau, Peter Grimm Hat Co., The Plaid Horse Magazine, Surfline, Sustainable Kids Clothing/Olive Oraganic, Oughton LTD, Studio Suzan Jewelry, Nylon Magazine, Voluspa Candles, Williams Sonoma Home.